We have seen the material leather for writing manuscripts. Now other materials like bricks, ivory and Shells are discussed. Most of the Bricks containing writing on it have been discovered from Uttara Pradesh and they are kept at Mathurā museum. 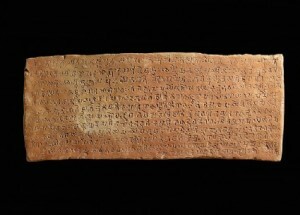 Brick tablets from Gopālapura, Gorakhpur district have Buddhist sūtras and dated as 1st CE. Aśvamedha inscription of śīlavarmā has been discovered from Dehra dun and the same contains the following verse. (These are) the bricks of the aśvamedha of the king Yugeśvara śīlavarmā of Vṛṣagaṇa gotra, the lord of Yugaśaila anda Yugeśvara. The same is dated as 326 CE. 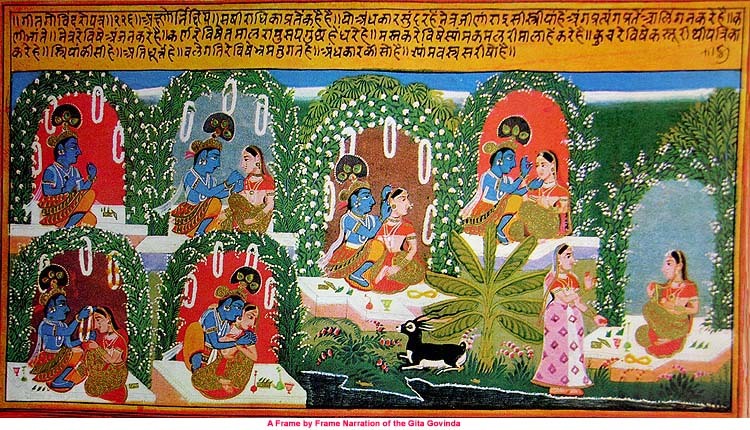 Ivory was also used in older days. Only one specimen is from Oḍiśā state Musuem at Bhuvaneswar and it contains Gītagovindam. 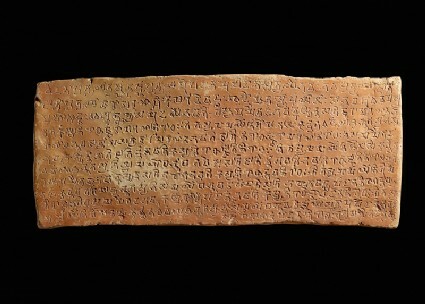 Mantras written on Conches have been discovered from śrīkākulam District, Andhra Pradesh. Manuscriptology Bricks, Buddhist sutra, Gupta, Ivory, Manuscript, Shells. permalink.